Project Timeline and Updates provided by Pomfret School teacher Bill Martin. In the summer of 2017 construction of an 850 sq. 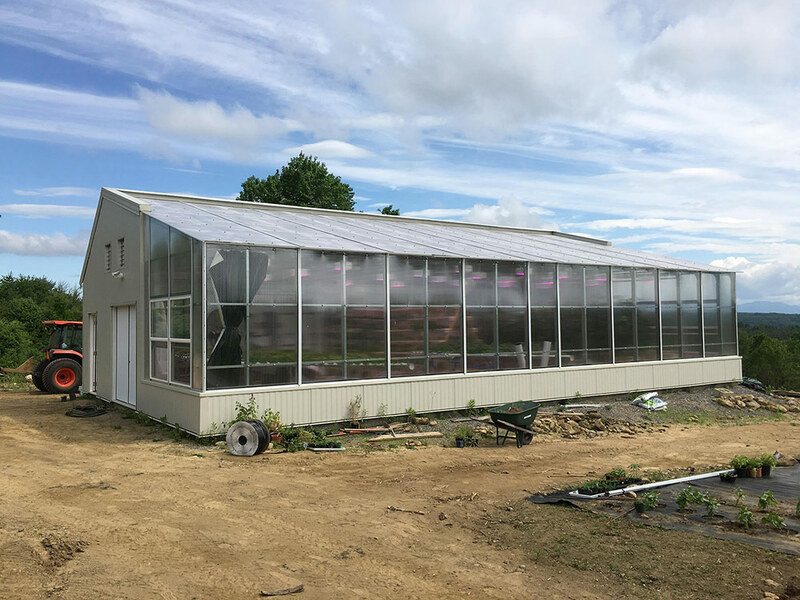 ft. Ceres greenhouse was completed, a milestone in an endeavor to design and build a year-round aquaponic solar greenhouse to house the Helios Project at Pomfret School in Pomfret, Connecticut. 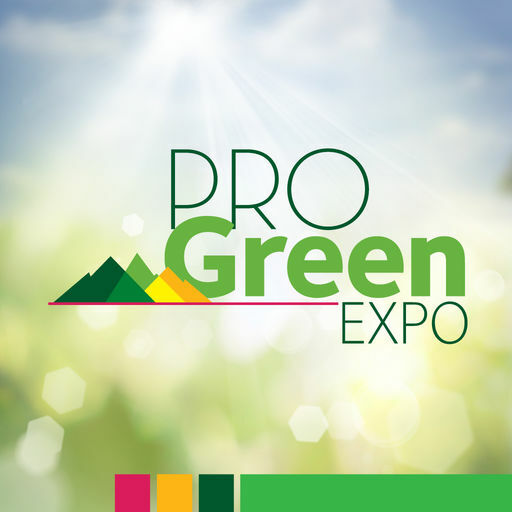 The Helios Project’s core purpose is to provide a platform for student innovation, design, construction and operation, using aquaponics and the associated applied science as a means to an end that empowers students, and provides a venue for authentic student learning and the application of 21st century learning goals. Everything done in the Helios Project builds on the “need” for something new to be solved by groups of students. The entire timeline of the Helios Project milestones can be seen in a slide show on the homepage of helios.pomfretschool.org, a student designed and built website. 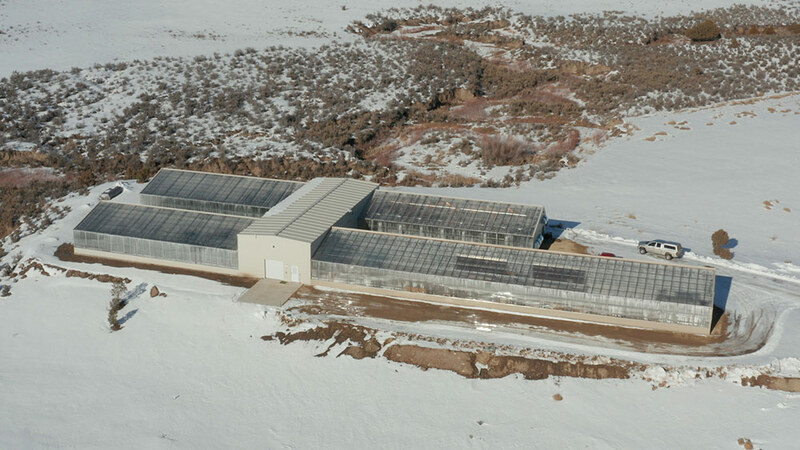 At Ceres, we get many inquiries about how to initiate a year-round school greenhouse project. 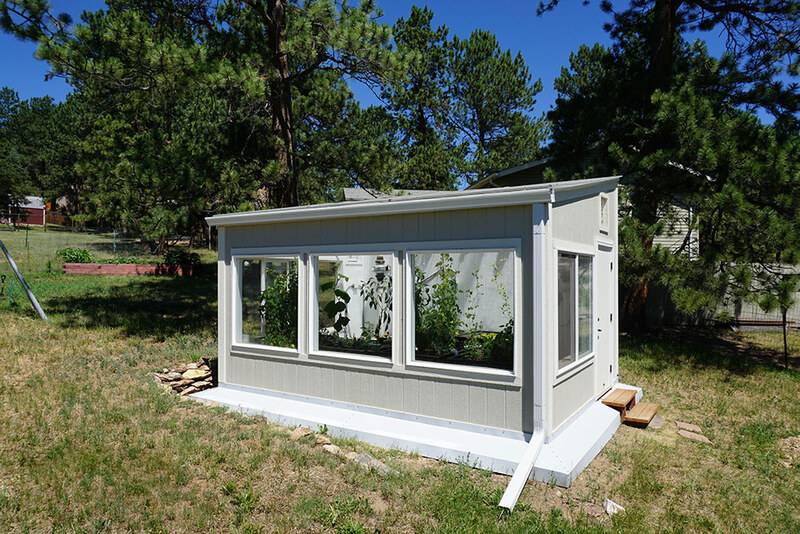 In contrast to outdoor learning gardens, a greenhouse creates a gardening classroom that can be used year round. Lesson plans for all age groups continue through winter, providing a living, evolving classroom for math, science and engineering courses and projects, as well as an opportunity to create a space with connections to the broader school and local community. Students also receive a hands-on learning experience that they can’t get in their normal classroom. 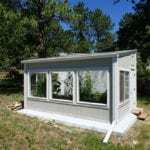 While the benefits are numerous, a durable, insulated greenhouse is a larger endeavor than an outdoor learning garden or simple hoop house. 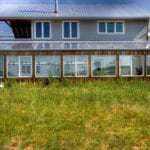 A passive solar greenhouse relies on solar energy as much as possible to keep the greenhouse warm enough to grow year round. 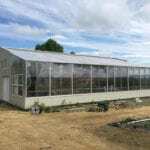 (Standard greenhouses, in contrast, have a high heating/cooling load that can be a cost burden for a school for years to come). 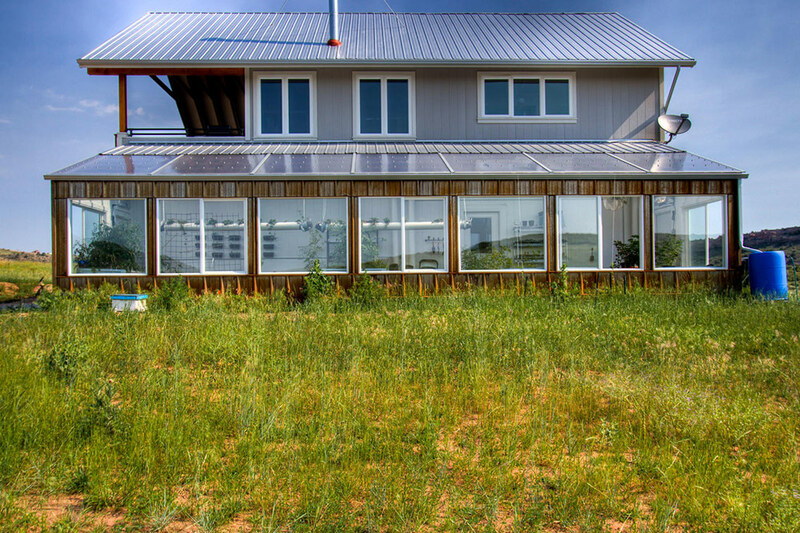 A solar greenhouse also adds to sustainability initiatives, setting a school apart as a green-minded institution. 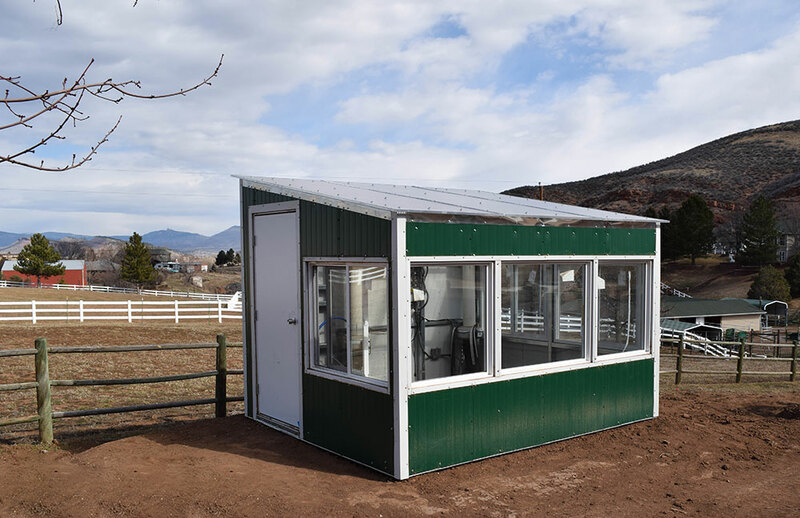 Using passive solar greenhouse design, the school greenhouse is a durable and insulated structure. 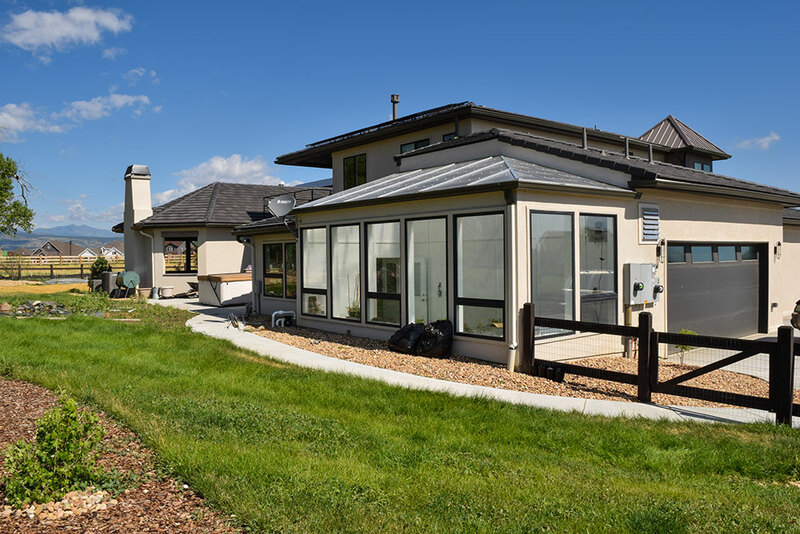 It is engineered and designed to withstand local snow/wind loads. 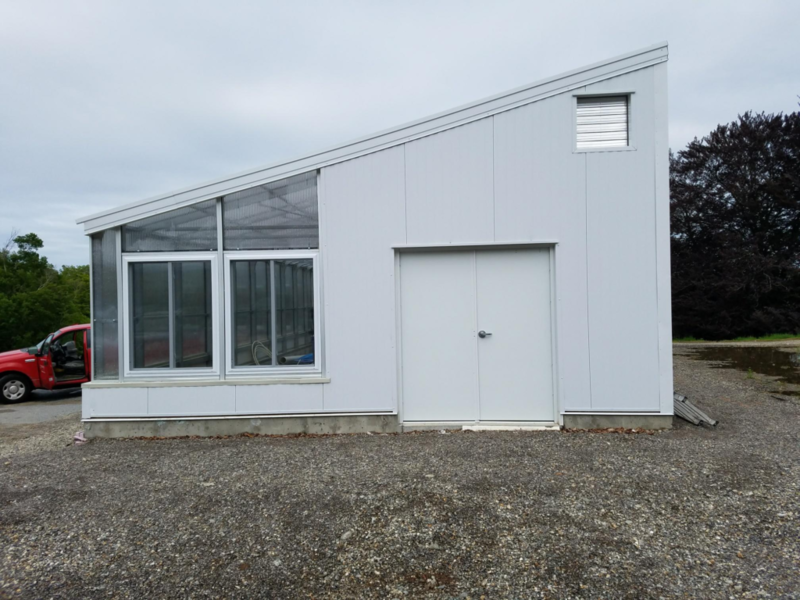 A Ceres greenhouse becomes a permanent and beautiful extension of the school. 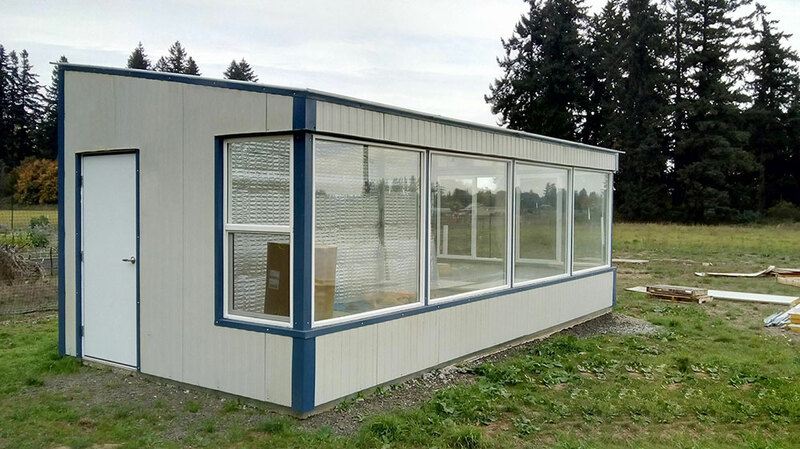 Designing a year round school greenhouse, therefore, is a significant project that can require grant writing, fundraising, and building support through community partnerships. 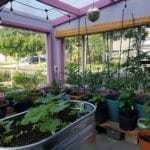 (For more on some of our tips on the greenhouse design process, see our blog — Planning a year round school greenhouse). 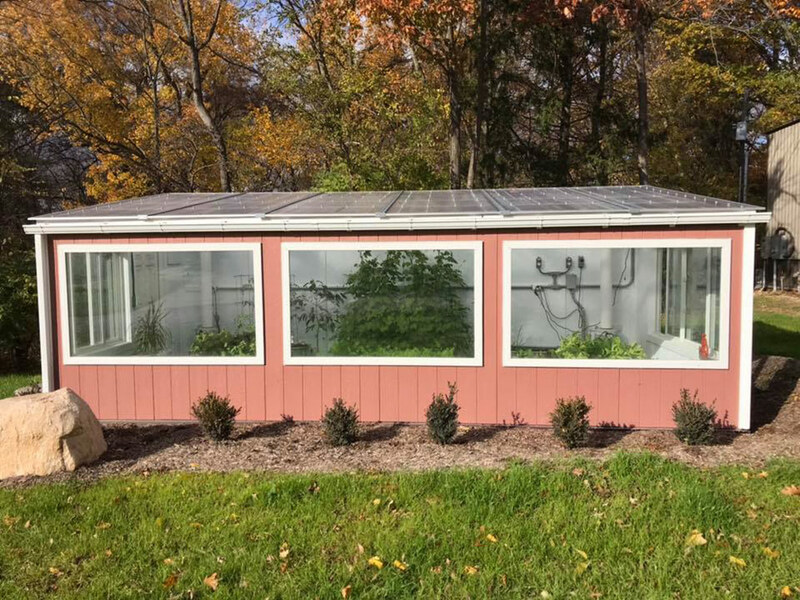 Here is how two teachers partnered with administrators and other school employees and students to fundraise, design, plan and build a Ceres passive solar aquaponic greenhouse at Pomfret School, a coeducational, grade 9-12, boarding and day school in northeastern Connecticut. Bill Martin, a biology teacher and outdoor educator, articulates the scope and formal plan for the construction and incorporation of an aquaponic and organic greenhouse into the Pomfret School program and presents it to school administrators who become partners in the effort to apply for grants and raise money for the project. Brian Geyer, a Pomfret School physics teacher with construction experience, partners with Bill Martin in a shared vision of a greenhouse that could simultaneously support hands-on learning in science and engineering, teach kids how to grow food, build community, and produce food for Pomfret School’s dining hall and a local food bank. 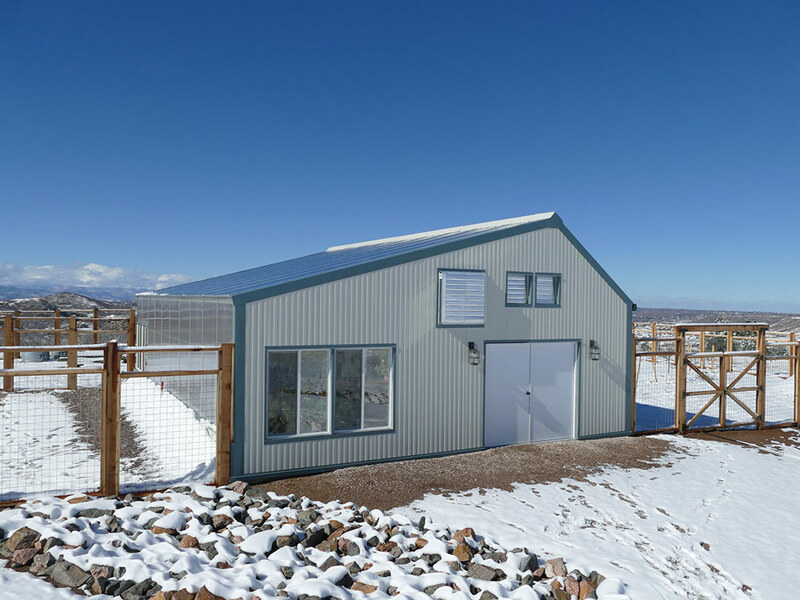 They travel to Longmont, CO, to attend a Ceres and Aquaponic Source two-day course to learn the basics of designing and building a passive solar greenhouse. 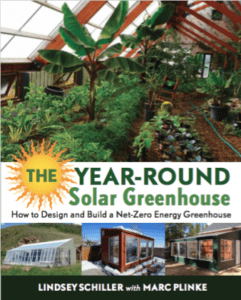 looking to involve students, Martin and Geyer create a greenhouse design course. December 2015 – Bill Martin facilitates a group of students that name The Helios Project, design a logo for it, and build a website to document the project’s mission and progress. See it at helios.pomfretschool.org. 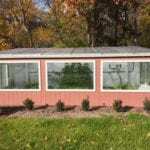 Pomfret School applies for and receives a building permit from the town of Pomfret to construct its greenhouse. Students and adult partners accompany engineering consultants from CME Engineering to a Town of Pomfret Planning and Zoning Committee meeting to present the project and gain approval. 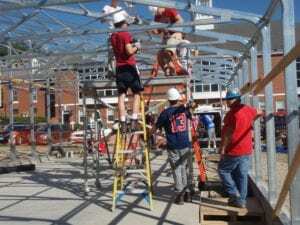 With the basic greenhouse design in place, Bill Martin, Brenda Bullied (Pomfret School’s Director of Facilities and other partners), and CME Engineering consultants work with Ceres to create a final greenhouse design using their commercial metal frame greenhouse kits – called the HighYield Greenhouse – to configure it to the Helios Project’s purposes. Construction begins. 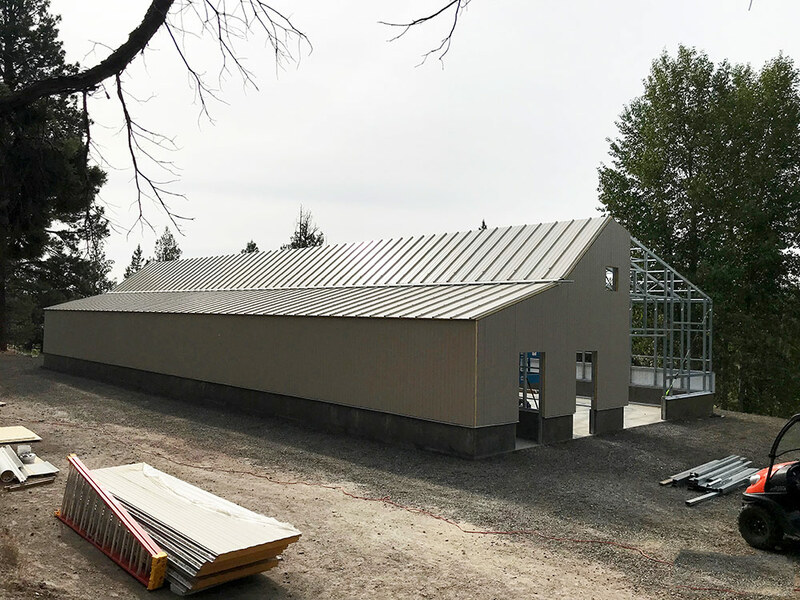 Thankfully, Brian Van Way, Pomfret School’s Ceres Greenhouse Solutions project manager, worked with our group at the very beginning to build and erect the trusses and get us started on installing girts and purlins – this was incredibly helpful. 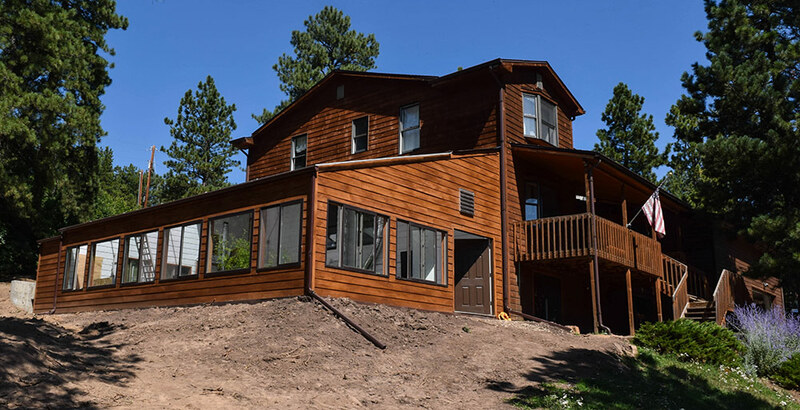 To move the project along, Pomfret campus professionals, Todd Milanese and Todd Lemire, along with Michael from Ceres, installed the remaining IMPs to finish the knee walls and create the east, west and north walls, as well as the windows and doors and polycarbonate walls and roof by summer’s end, 2017. 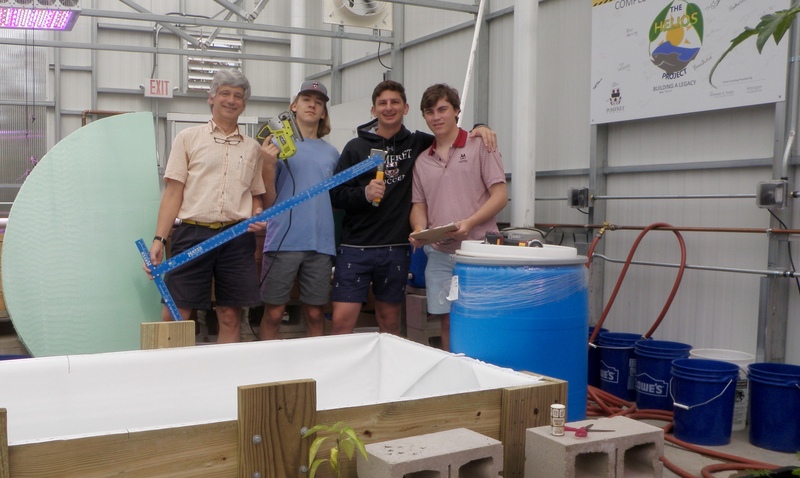 The Engineering a Controlled Environment classes, later named “Sustainable Engineering: Aquaponic Systems,” worked on designing, building, operating and refining the three aquaponics systems that will be used in the greenhouse. 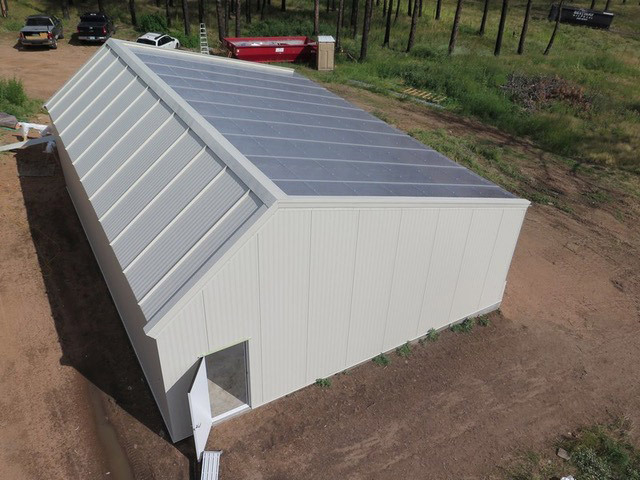 The design and construction of the first large aquaponic system was completed and went live in December, accepting 75 tilapia from a previously built system used to raise fingerlings; it achieved full production of produce two months later. 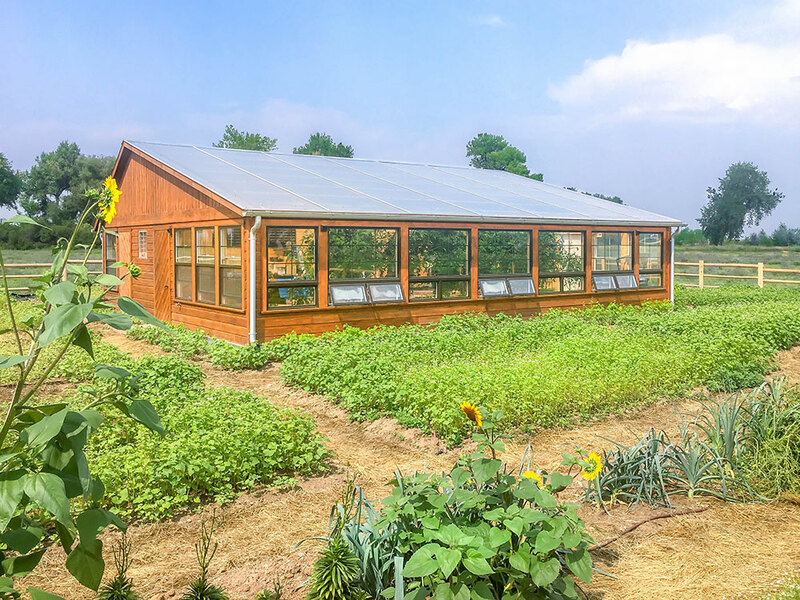 Through the winter and spring, harvests of tomatoes, green beans, lettuce, cilantro and basil were shared with the dining hall, a local food bank, and Pomfret School families and students. In May, 100 tilapia were filleted by a large volunteer group of students and faculty and were part of a fish fry dinner in the dining hall that also featured a greenhouse grown tomato and basil salad. 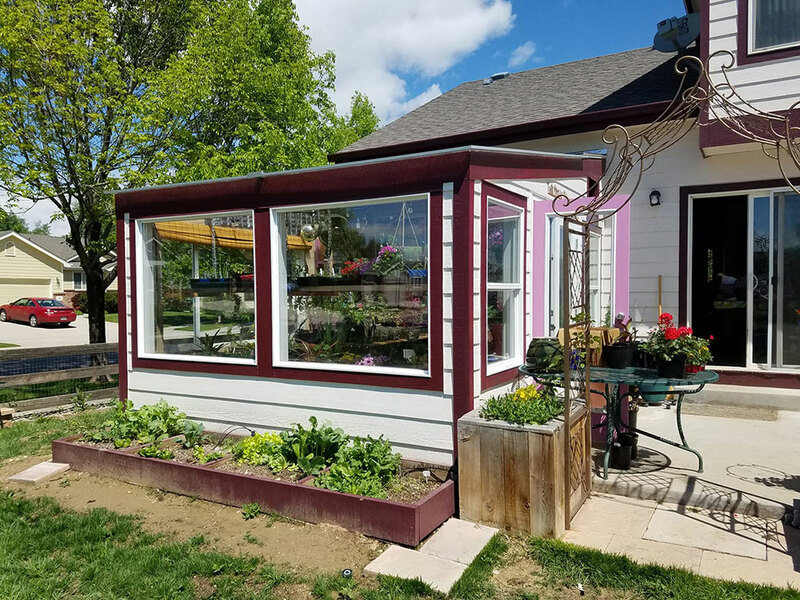 The greenhouse will be operated through May of 2019 by collaboration of aquaponics, biology and environmental science classes, as well as Helios Project and community service interns. 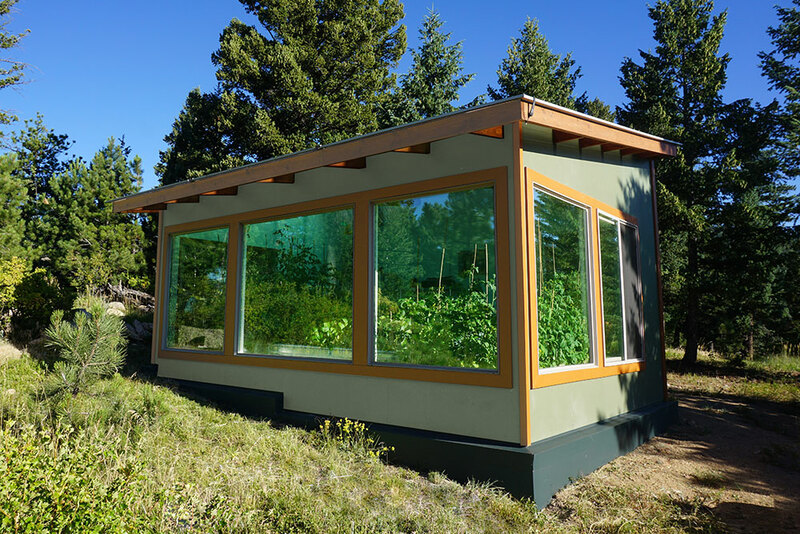 The plan is to shut down the greenhouse in May each year (with a giant fish fry!) 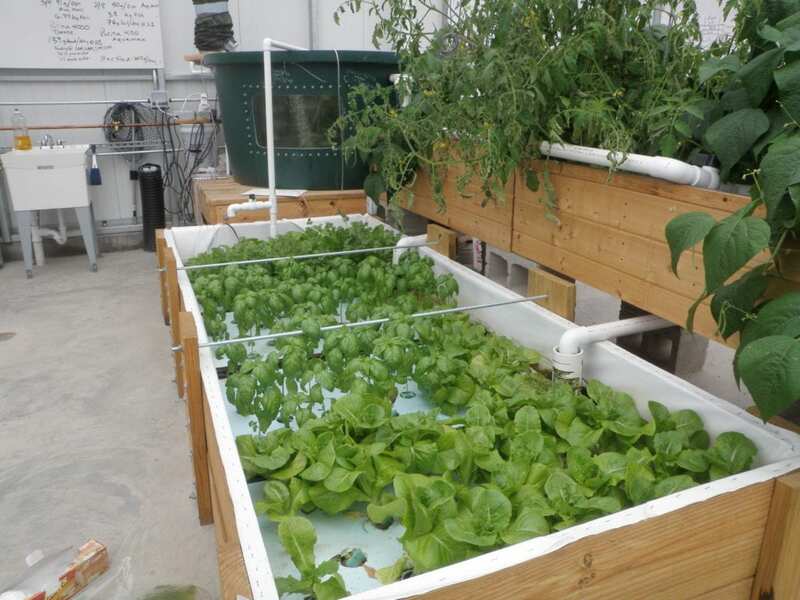 and reestablish the aquaponic systems, starting in late August, for the next school year. Pomfret School does not have an academic summer program at this time. Beyond this, the Honors Biology class will start to transition to a new course theme, “The Biology of Feeding a Hungry World,” that will incorporate laboratory investigation using the aquaponic systems along with topics involving global food production based on UN and World Bank predictions of human population growth to 2050. 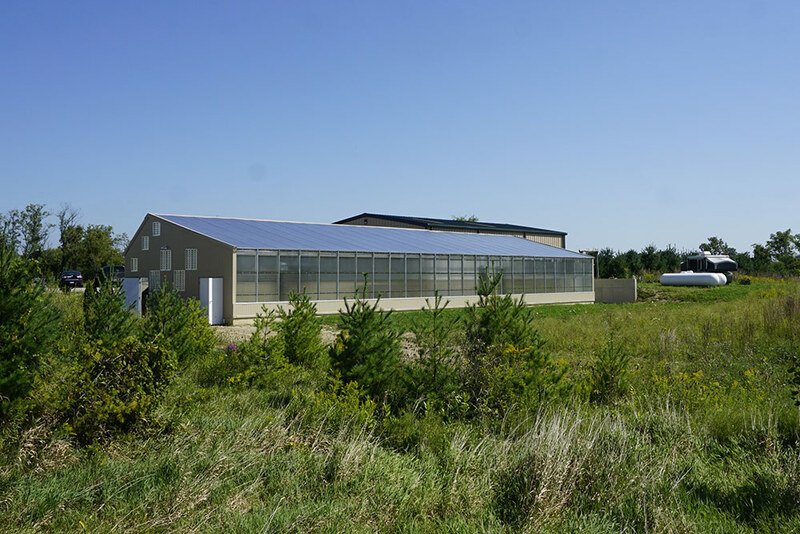 The interns will help manage the produce production and deliver greens to a local food bank. The full extent of the greenhouse’s planned impact is shown by the “Web of Influence” (at the bottom of the Project Description page) generated by students in the Fall 2015 Greenhouse Design Class and mapped out by the December 2015 Helios website student builders: http://helios.pomfretschool.org/project.html.